We love seeing photos from our locals and visitors sharing their Provenance Barossa experience! Make sure you tag us on Facebook and Instagram with the hashtag #ProvenanceBarossa - we are always on the look out for beautiful images and hearing about your time with us! 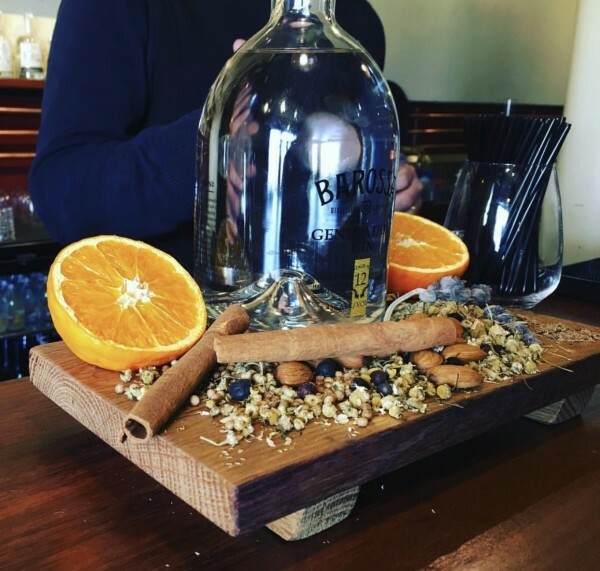 This tempting photo comes courtesy of Tony from Barossa Unique Tours who recently visited Barossa Distilling Company's 'The Stillery'. Thanks Tony!